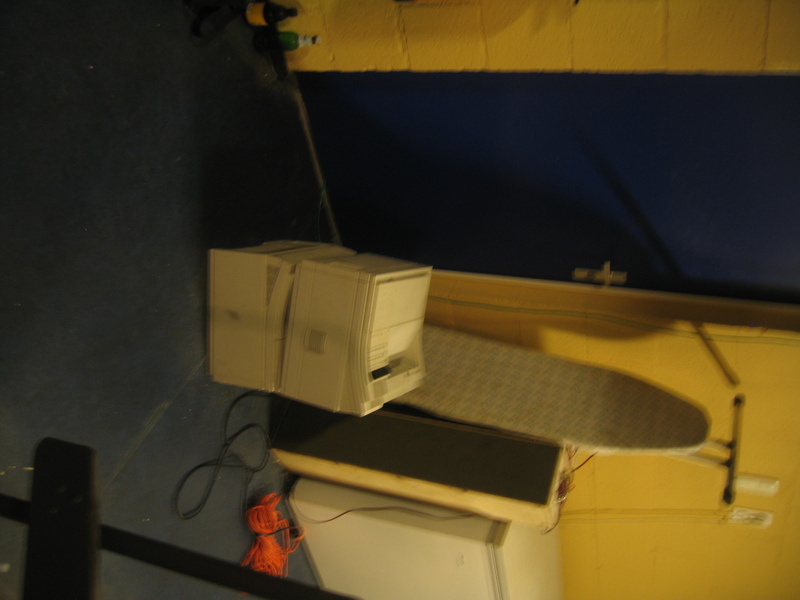 Tonight, I overheard a couple of people who live with me in the flat talk about a person who has left 2 HP LaserJet4's in the hallway, for more than a week. Putting them in front of his door didn't help, and the next action they had in mind was to tape a huge angry sign on them so he perhaps would notice it. While that's one way to do it, I decided it wouldn't be fun and perhaps the offending person would remember it better when we did something more playful. A nice thing about the HP laserjets is that they have a little display, and you can use PJL, a sort of controlling language, to change what's displayed on it, using a bit of code that runs on a PC. 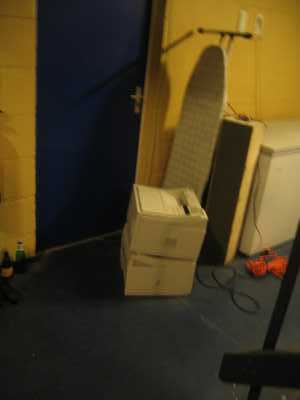 Problem was: I didn't have a PC connected to the laserjet, so I had to divine a standalone solution.